Bandai Namco released the gameplay trailer for their Godzilla game. Godzilla, the King of the Monsters, first appeared in 1954. Scientists studied the monster and found that they could harness its energy. Called “G-Energy,” this seemingly endless source of power was used to better the lives of all mankind. 60 years later, just when mankind’s memory of the beast faded, Godzilla appeared again. Godzilla destroyed at will, all in search of more G-Energy. Such irony, the same G-Energy which was used to better the people’s lives, also caused Godzilla to awaken. Can the G-Force, mankind’s last hope, stop Godzilla? What fate awaits Godzilla once he has consumed all of the G-Energy, and grown to his full potential? Godzilla will feature multiple game modes, including Mission Mode where players will wreak mayhem through more than 20 different stages of play; a Diorama Mode that allows players to place Godzilla in different settings to capture epic photos; and a King of Monsters Mode where Godzilla must fight his way through the franchises most famous enemies to reach the top of the monster hierarchy and claim the throne as the true King of Monsters. The game will also feature different versions of the titular monster from the 1954 version to the “Millennium” era and even the Legendary Pictures version we saw last year. 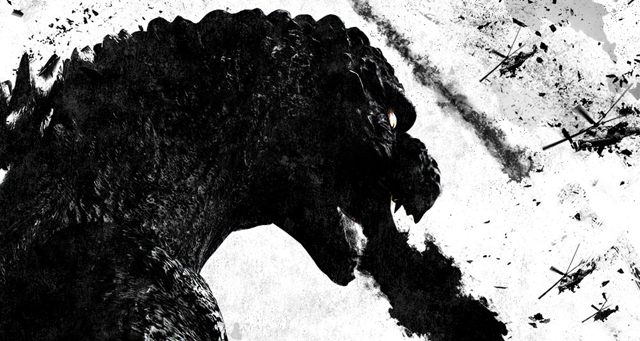 Godzilla will debut on the PlayStation 3 and PlayStation 4 in summer 2015.